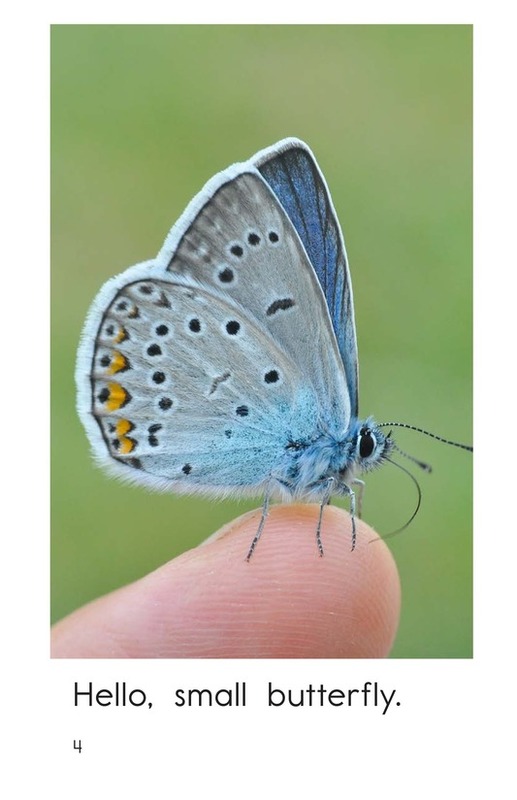 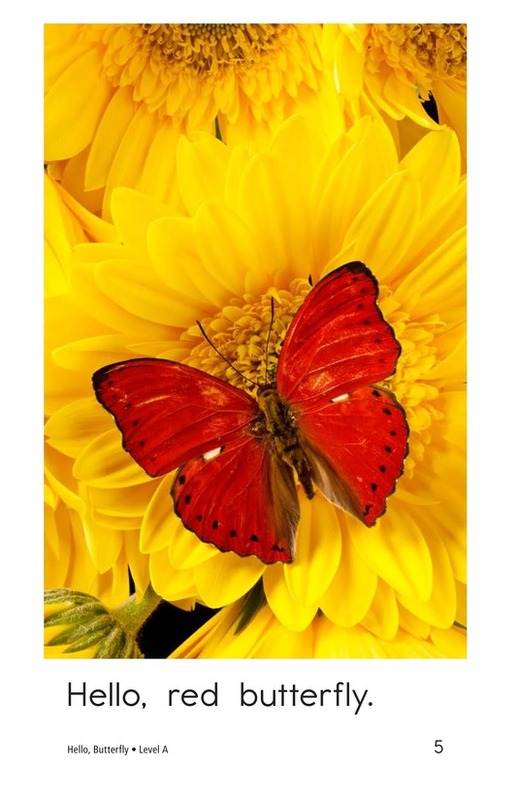 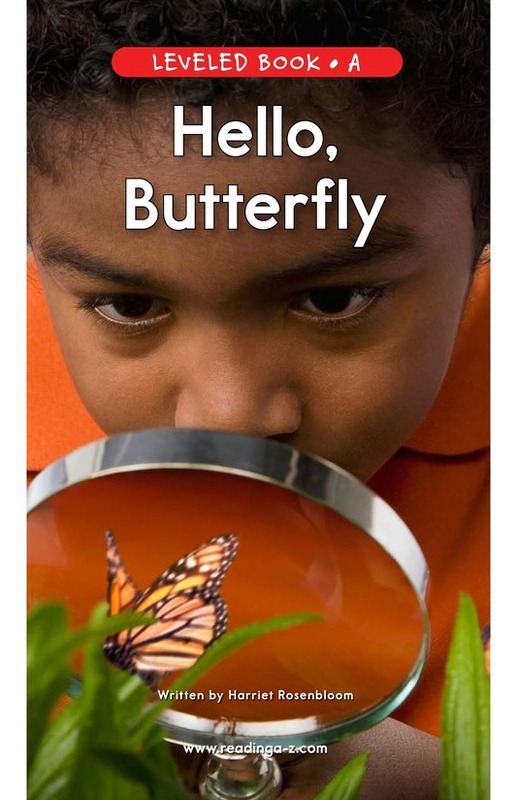 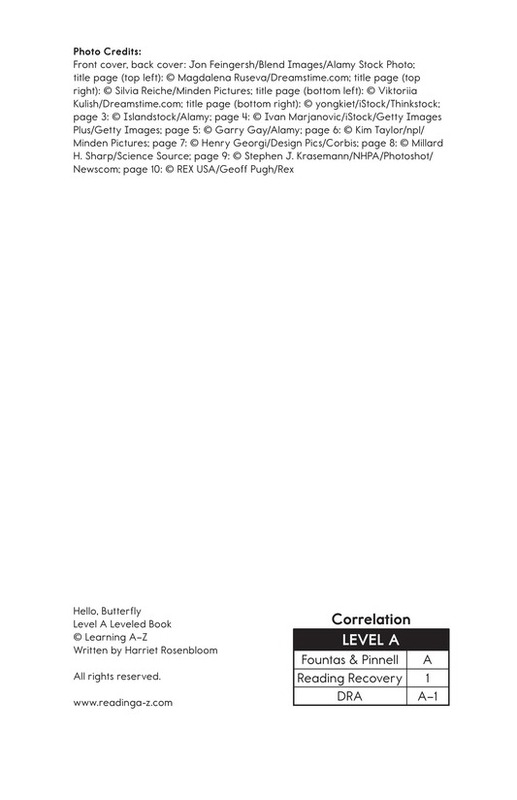 In the book Hello, Butterfly students will read about the gorgeous and delicate insects called butterflies. 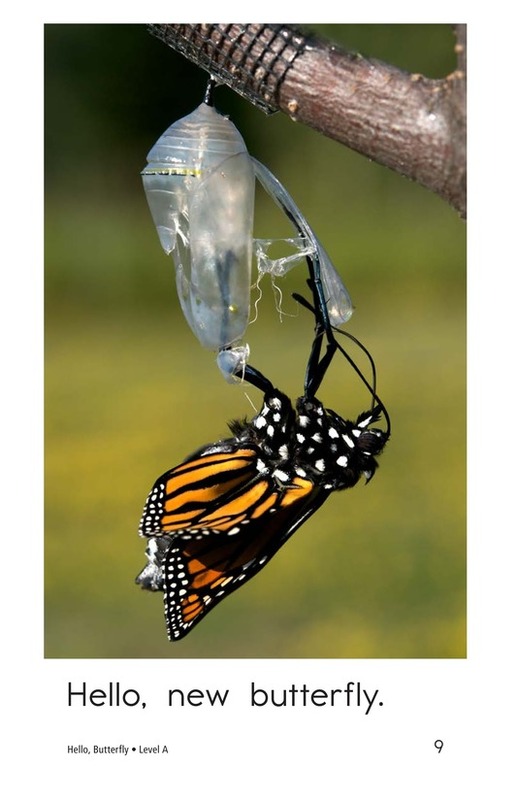 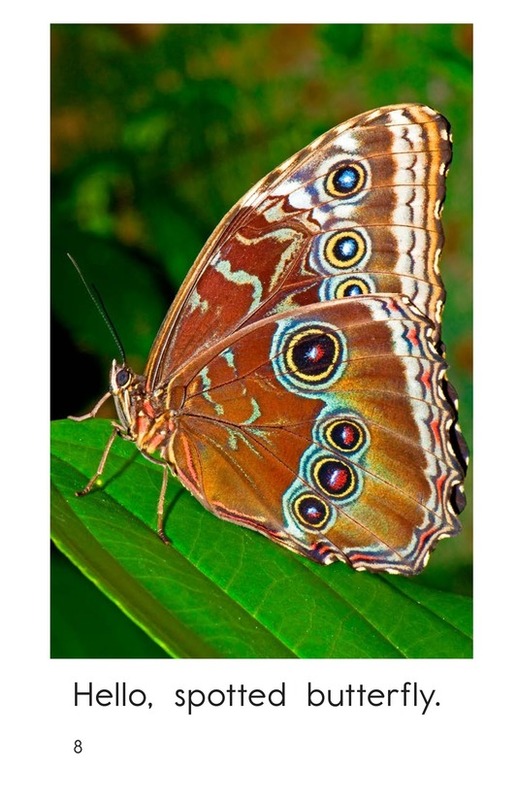 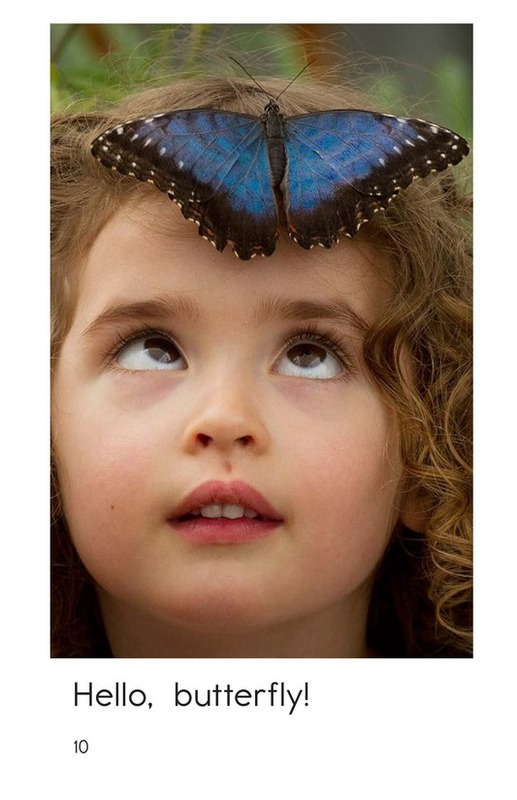 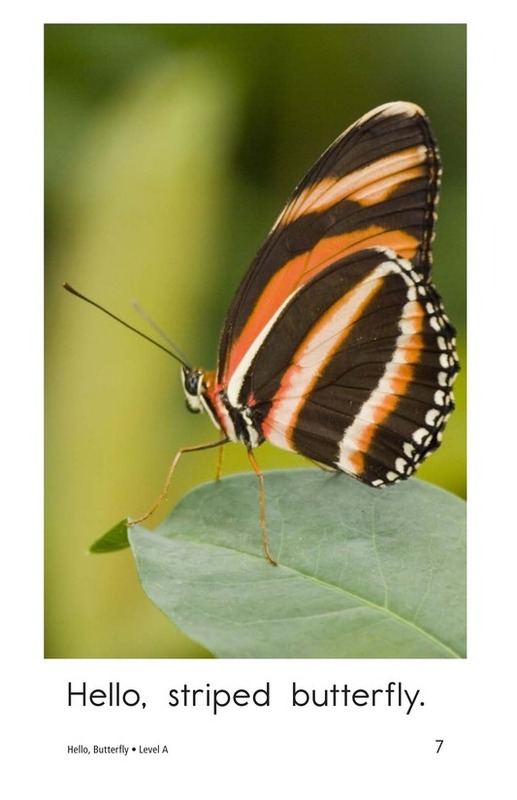 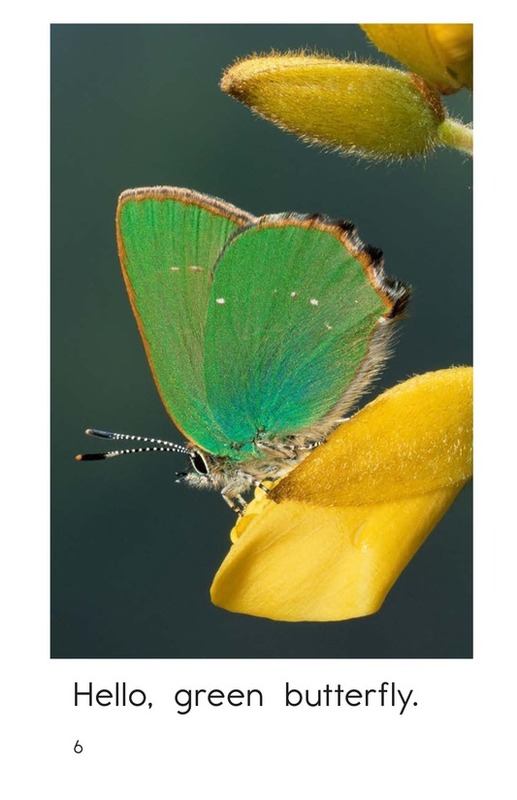 The photographs will help students learn about the different sizes, colors, and designs of butterflies. 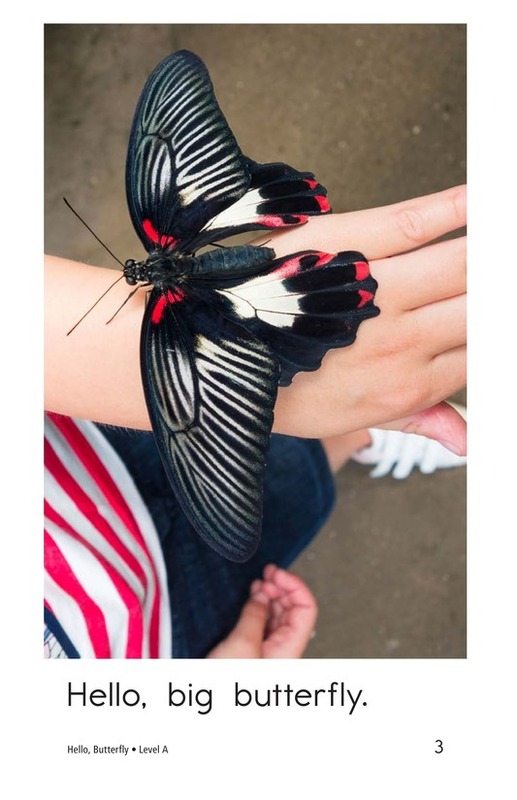 Students will have the opportunity to identify the main idea and locate supporting details, as well as to ask and answer questions. 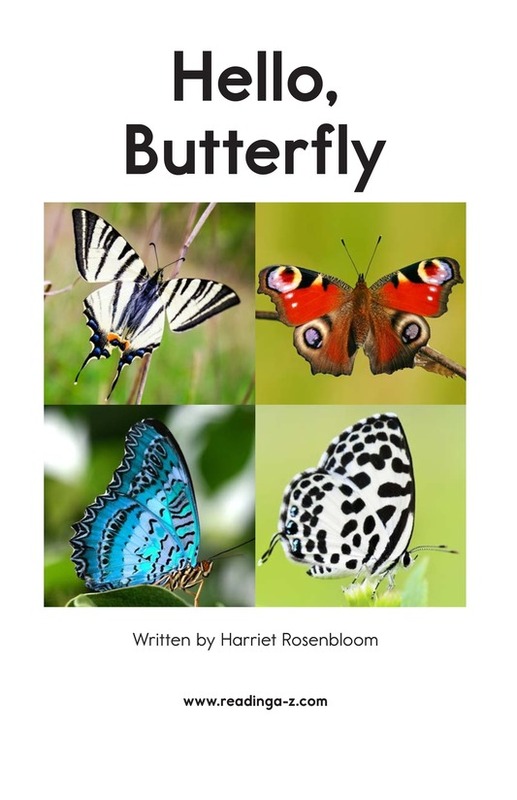 The appealing photographs, repetitive sentences, and high-frequency words support early emergent readers.